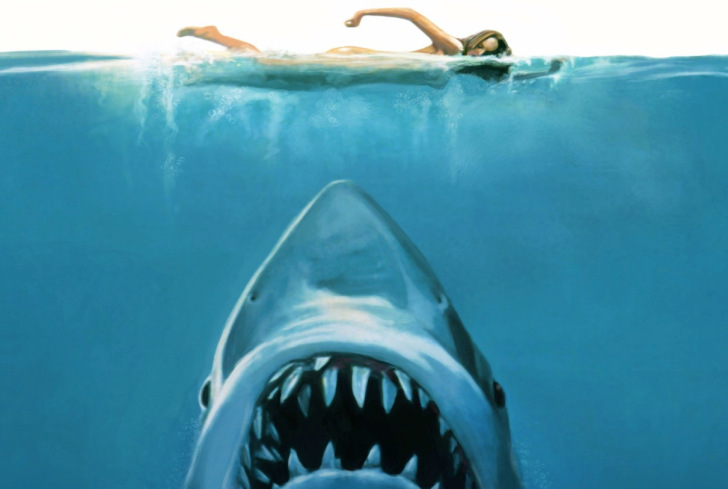 OCCC is hosting the SuperSprint Triathlon, and campus will be affected from 7 a.m. to 5 p.m. on Friday, June 8 and Saturday, June 9. Approximately 100 spaces in the east half of parking lot F will be reserved for setup. According to an email sent by Community Development Vice President Steven Bloomberg, parking will be limited to lots B and C to control vehicle movement on campus, and provide parking for participants and their families on June 9. The area will be monitored by campus police to facilitate the safety of runners, and the entry and exit of students and patrons of the race. The footrace will take place on Faculty Circle over 3.1 miles, the cycling will be on May Avenue over 12 miles, and the swimming event will be in the Aquatic Center over 500 yards. Recreation and Fitness Director Roxanna Butler said this is one of the largest supersprints the college has had, with over 250 registrations. “This [race] helps promote that lifestyle. It fits with the philosophy,” he said. 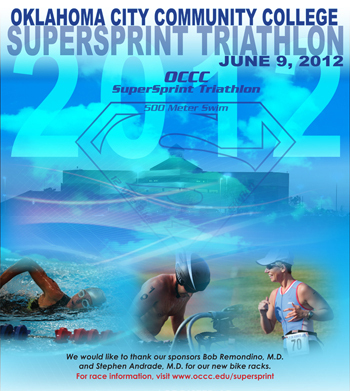 For more information, visit www.occc.edu/supersprint. To volunteer for the event, contact Roxanna Butler at 405-682-1611 ext. 7425.